This has caught the Gujarat government, which had been procrastinating about carrying out the apex court’s orders on one pretext or the other, napping. Taking a serious note of the reported death of 23 lions in the Gir sanctuary during the last two months, the Supreme Court last week sought a status report from Gujarat and Madhya Pradesh on compliance of its 2013 direction on translocation of some lions from Gir to Kuno in Madhya Pradesh. This has caught the Gujarat government, which had been procrastinating about carrying out the apex court’s orders on one pretext or the other, napping. More than 180 lions have died in Gir in the past two years. Forest officials initially blamed the deaths on infighting between lion prides. They have now found evidence of a “viral infection” in some blood and tissue samples of the dead animals and isolated 31 lions from the areas adjacent to the one in which the deaths have occurred. It is true that the Gir sanctuary has added more than 120 lions between 2015 and 2018. But greater numbers bring new vulnerabilities. Most scientific studies reckon that Gir cannot host more than 300 lions, about half the current population. 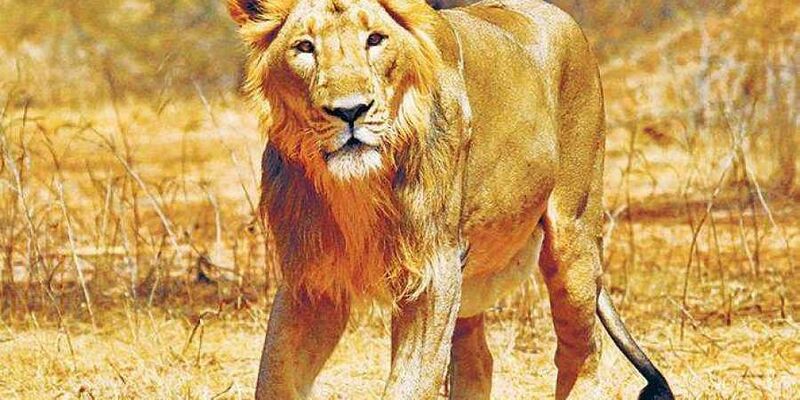 According to a CAG report tabled in the Gujarat Assembly in March, more than 50 per cent of the national park’s lions have spilled out of the protected area. This brings with it the threat of speeding trucks and trains, open wells and live wires. Despite the top court’s directive, Gujarat government’s procrastination about relocation of its lions amounts to callousness. Palpur-Kuno Wildlife sanctuary in Madhya Pradesh’s Sheopur district is considered a part of the same Kathiawar-Gir dry deciduous forests eco-region. The Gujarat government has, however, refused to part with the animals, arguing that MP has not gone by the IUCN’s guidelines for translocation. MP’s forest officials retort that Kuno satisfies all the conditions laid down by the Wildlife Institute of India—the agency mandated to monitor the relocation of Gir lions. that a viral epidemic had wiped out more than a third of the lion population in Tanzania’s Serengeti National Park in the 1990s.